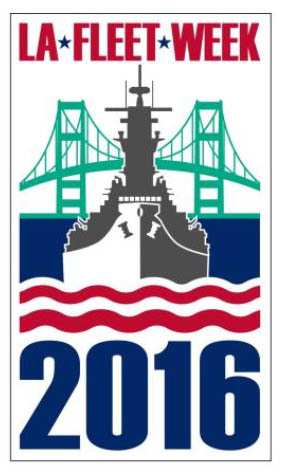 The Battleship Iowa Amateur Radio Association’s NI6BB will be on the air from 1600 UTC until 2359 UTC on Wednesday, December 7th, in memory of the 75th anniversary of the attack on Pearl Harbor in 1941. 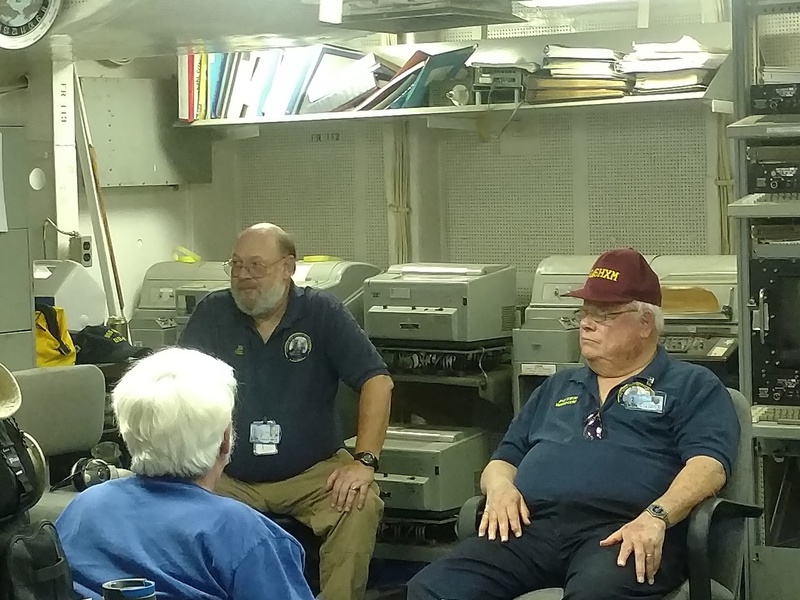 The ship’s circa 1980’s legacy gear will be manned by the Gray Radio Gang on 40 meter SSB from approximately 1800 UTC until 2300 UTC. 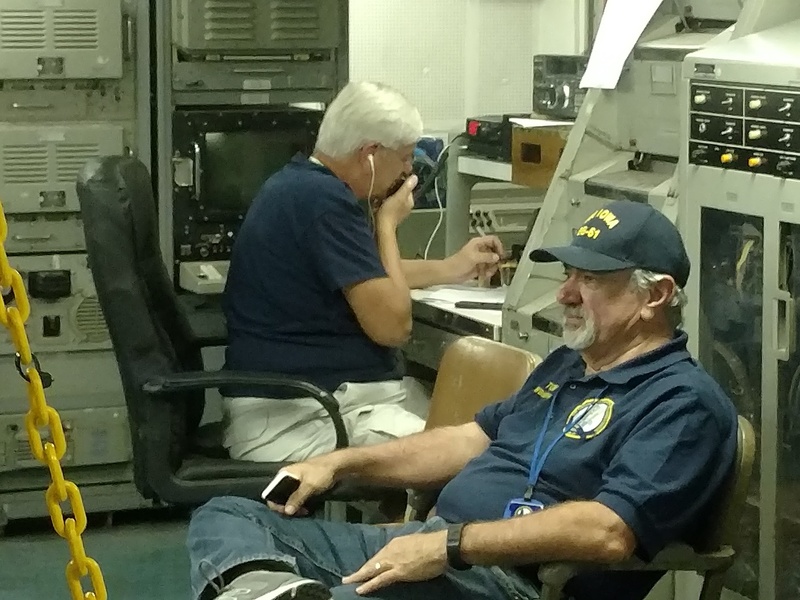 Operations are planned to be on 7241 KHz and, as the transmitters are on deck 3 and the receivers are on the main deck, QSYing to tweek you in is nearly impossible. Ensure you are on frequency before you call as we cannot easily track you. Understand there will be a delay between transmit and receive due to receiver recovery time. SSB = 14341, 18141, 21441, 24941 and /or 28441 KHz. CW = 14041, 18078, 21041, 24896, and /or 28041 KHz. Expect QSY information on the packet cluster. 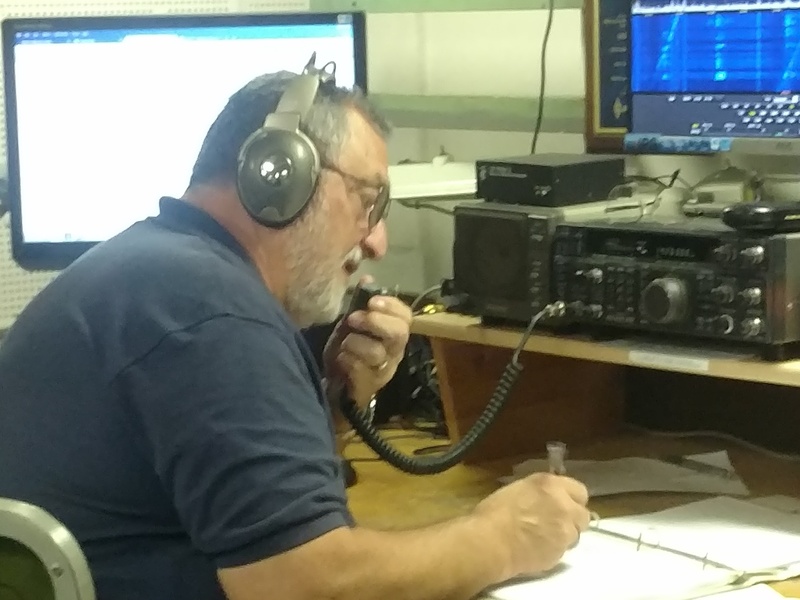 QSL per instructions on our QRZ.com listing and follow BIARA’s activities at http://biara.org.